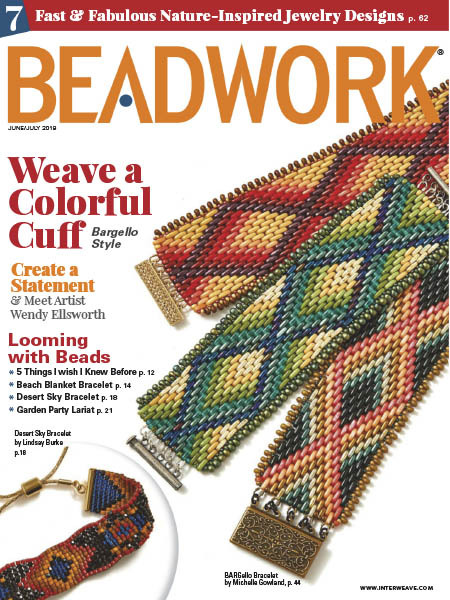 Beadwork - 06/07 2019 » Download PDF magazines - Magazines Commumity! Beadwork publishes beautiful projects in all types of beadwork-on- and off-loom beadwork, wirework, bead knitting and crochet presented with easy-to-follow directions and crystal-clear photography. Beadwork magazine is quite simply the whole world of beading at your fingertips.